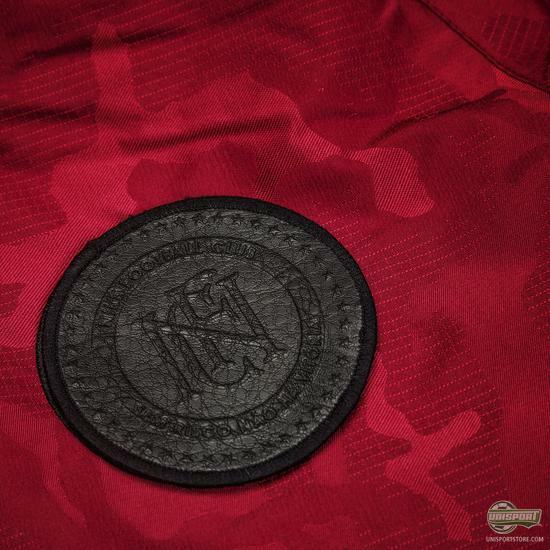 Milan is one of the world’s very biggest fashion hubs and is a mecca of football. 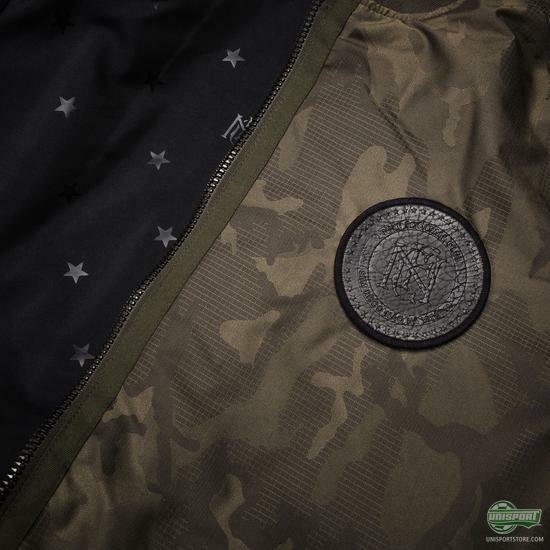 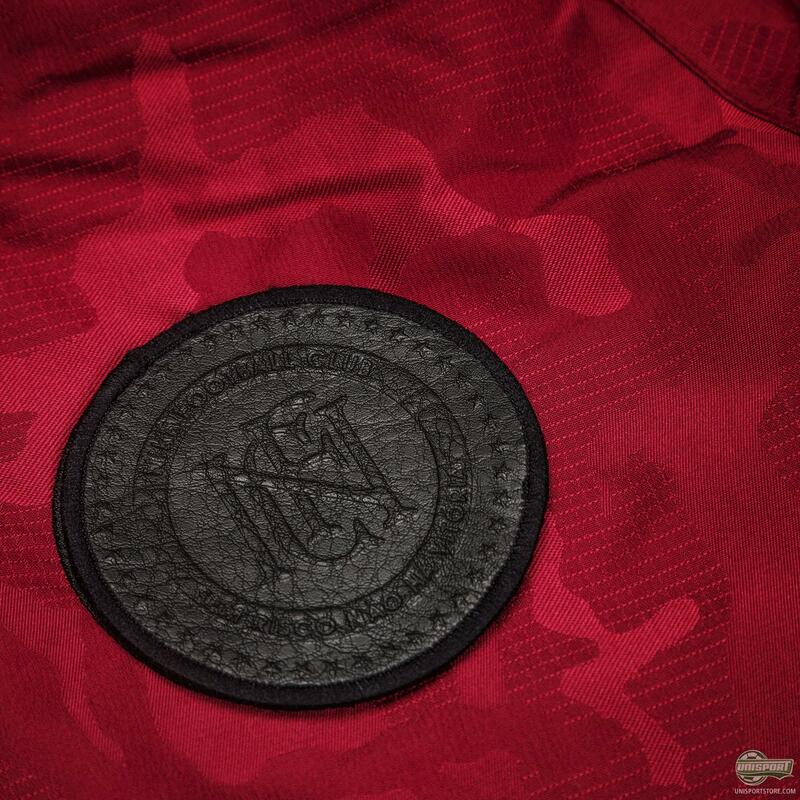 The newest collection of Nike’s ultra popular Nike FC gear is inspired by the city's atmosphere and the coat of arms of the Visconti family. 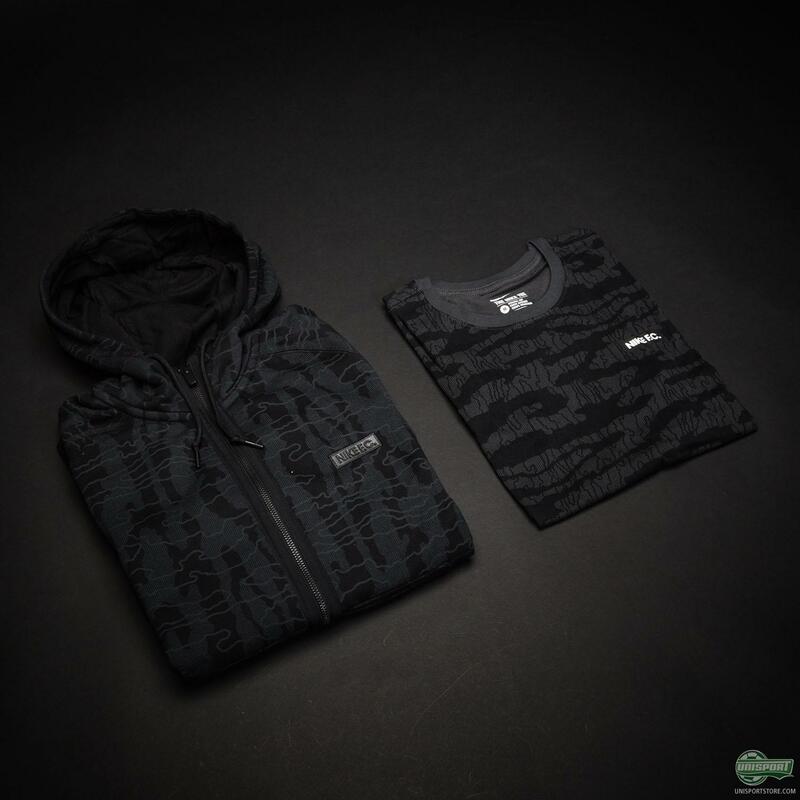 Show your football style on and off the pitch this winter with the Nike FC collection. 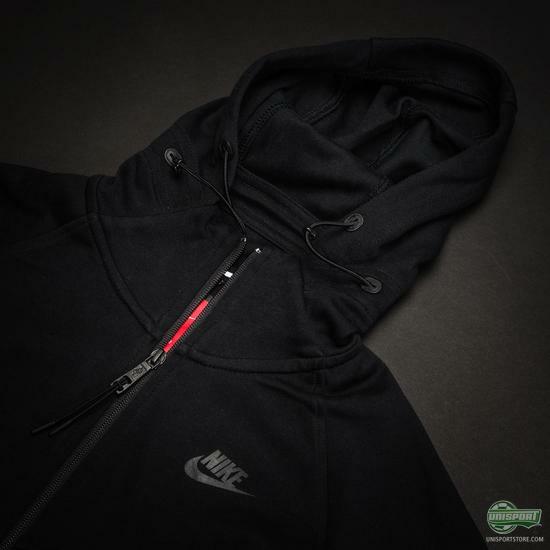 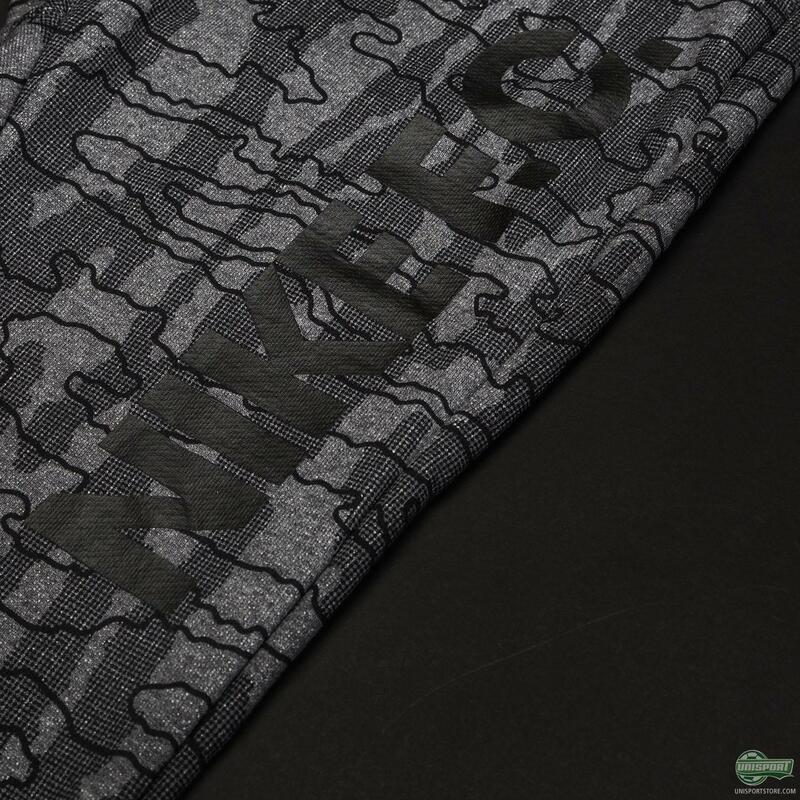 As winter draws in and the weather gets ever colder Nike have shifted their Nike FC designs to combat the chillier conditions. 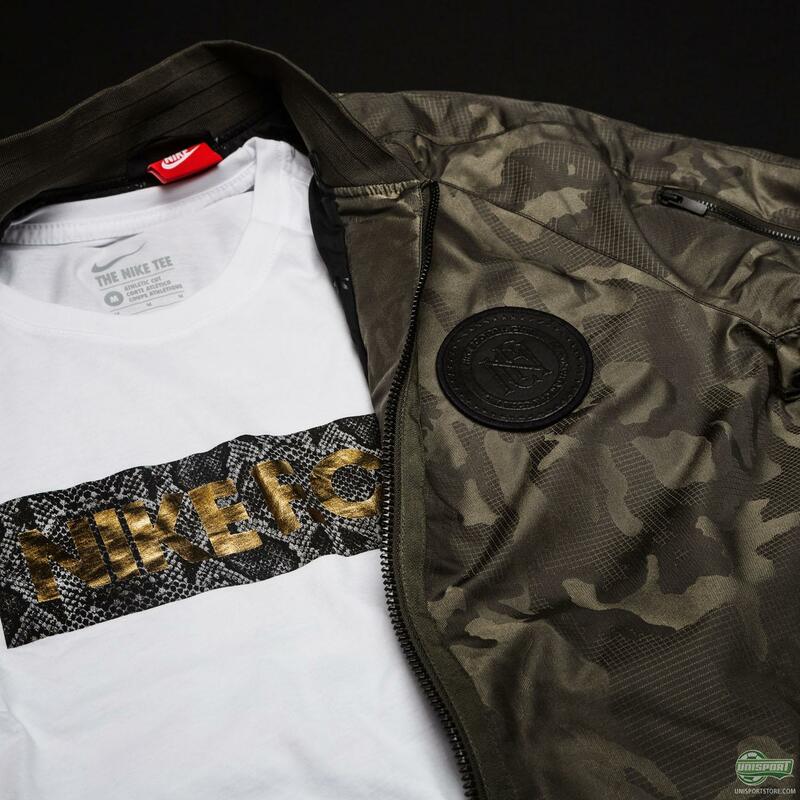 The new Milanese-inspired collection therefore features plenty of new and stylish clothes like the N98 Bomber Jacket. 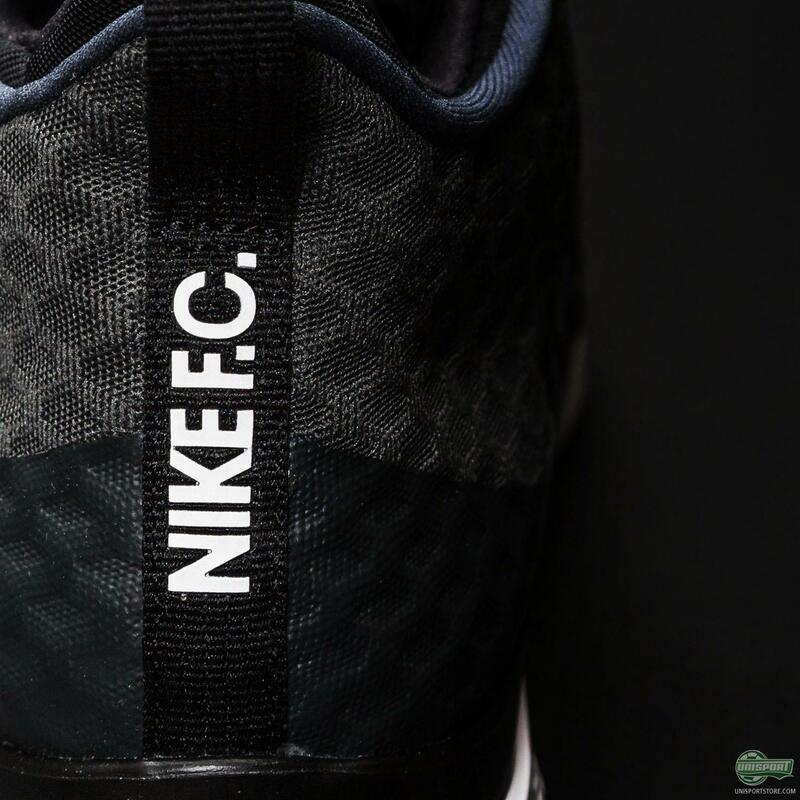 The Nike FC collection is however more than just clothing and among the products you also find the Nike Hypervenom Free. It has already become a leading model among Nike sneakers and with designs like this it’s honestly no wonder why. 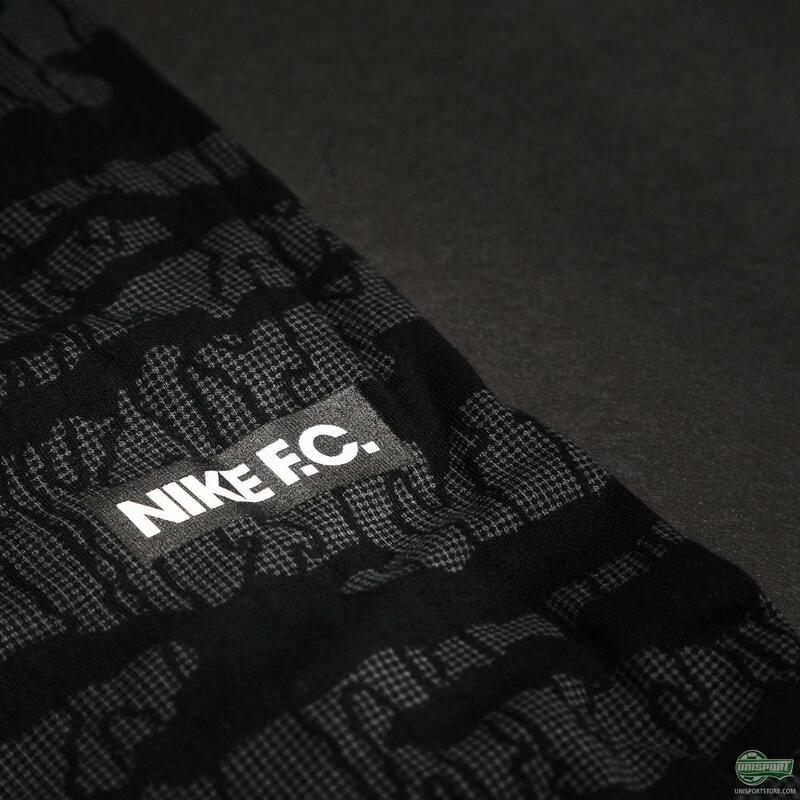 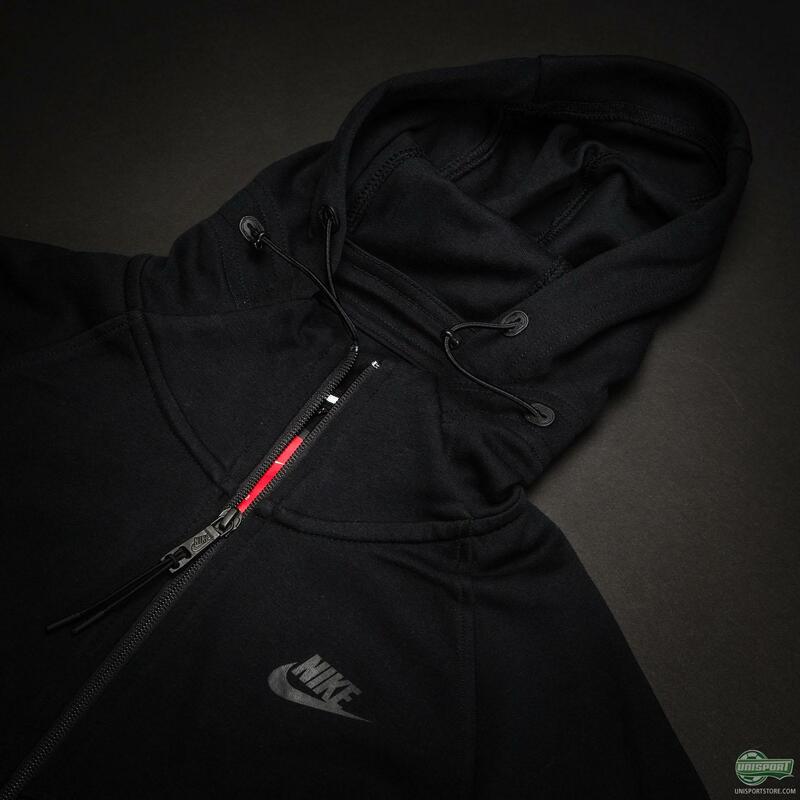 You can find all the Nike FC gear from the winter collection right here. 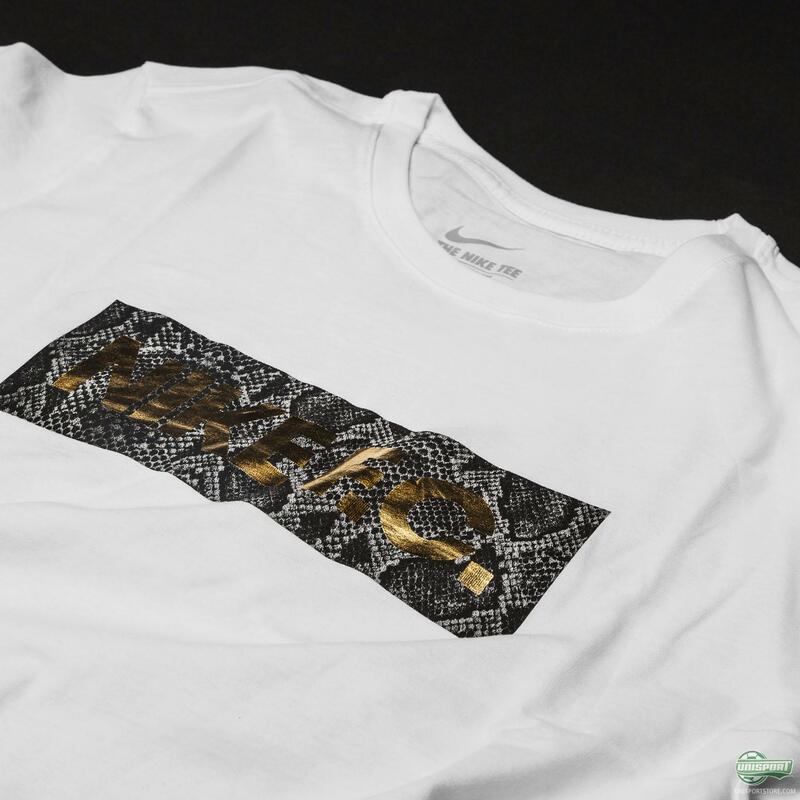 A Nike FC collection wouldn’t be a Nike FC collection without a wide array of the infamous and immensely popular block t-shirts. 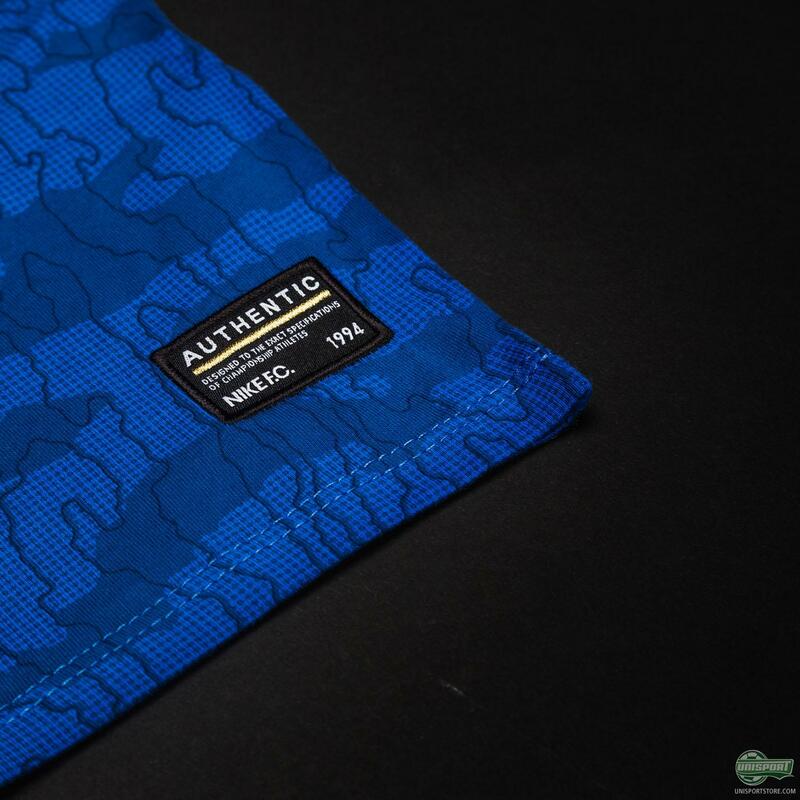 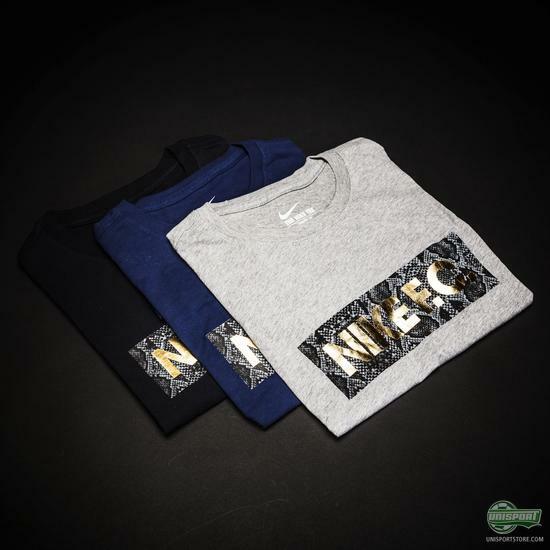 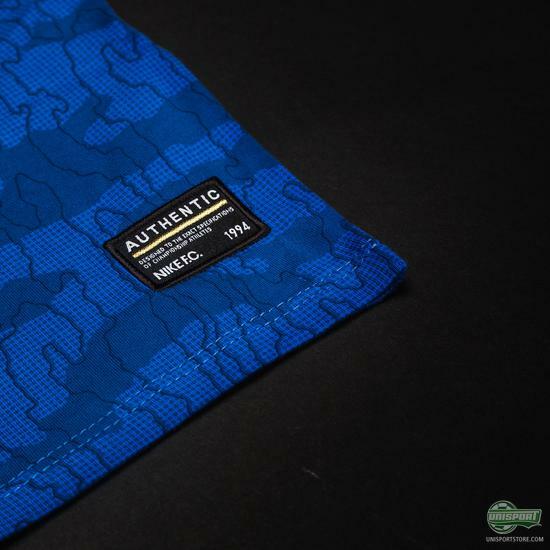 The stylish t-shirts are always made with inspiration from the city they are made to represent and this time they feature a snakeskin design. The snakeskin look comes from the Visconti coat of arms, which features a large serpent. It seems unbelievable, but the Nike FC collections just look like they are getting better and better every single time. What do you think about Nike’s winter football style collection and will you be joining the Nike FC squad?